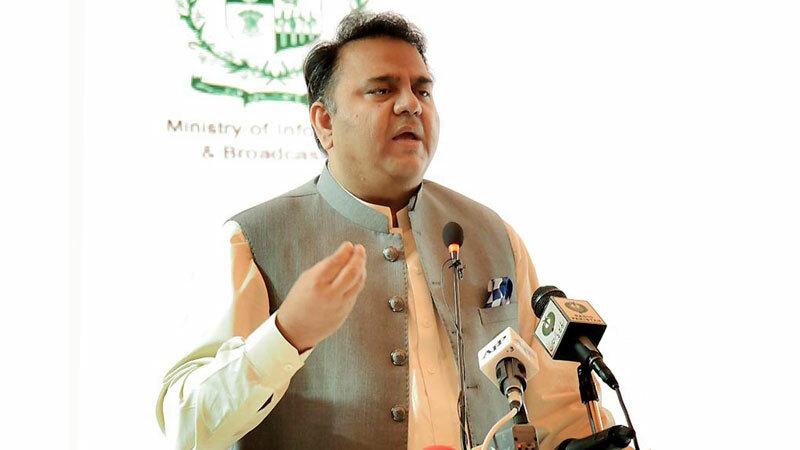 Federal Minster for Information Fawad Chaudhry Monday strongly refuted the rumours related to change in portfolios of some cabinet members. Talking to media here, the minister said portfolio of no federal minister is being changed and all news regarding any such changes is concocted. He asked the media to verify the facts before releasing any such news as such rumours are against the interest of the country which is passing through a critical juncture. He said that it is the prerogative of Prime Minister Imran Khan to change portfolios. “But, he is satisfied with the performance of cabinet colleagues and that is why they are performing their respective duties,” he maintained. Fawad said that Finance Minister Asad Umer has held very constructive talks with the International Monetary Fund (IMF) and on the Financial Action Task Force (FATF). “Things are moving in the right direction,” he said, adding that the present government under the leadership of Prime Minister Imran Khan is moving towards the resolution of issues and a strong and stable Pakistan is emerging. Finance Minister Asad Umer also told a private TV channel that his portfolio is not being changed. Meanwhile, Prime Minister’s Spokesperson Nadeem Afzal Chan also denied that a cabinet reshuffle is in the offing. “Ever since he came to power, Prime Minister Imran Khan has closely monitored the performance of each and every ministry. He has praised ministers on occasions and also reprimanded them at other times. 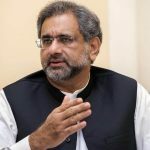 It is important to remember that he [PM Imran] reserves the right to introduce changes in his cabinet,” he said. “However, there are no such plans in motion right now. Given the current situation in Pakistan, such rumour-based reporting can be quite damaging … we urge all media organisations to exercise restraint,” he added.